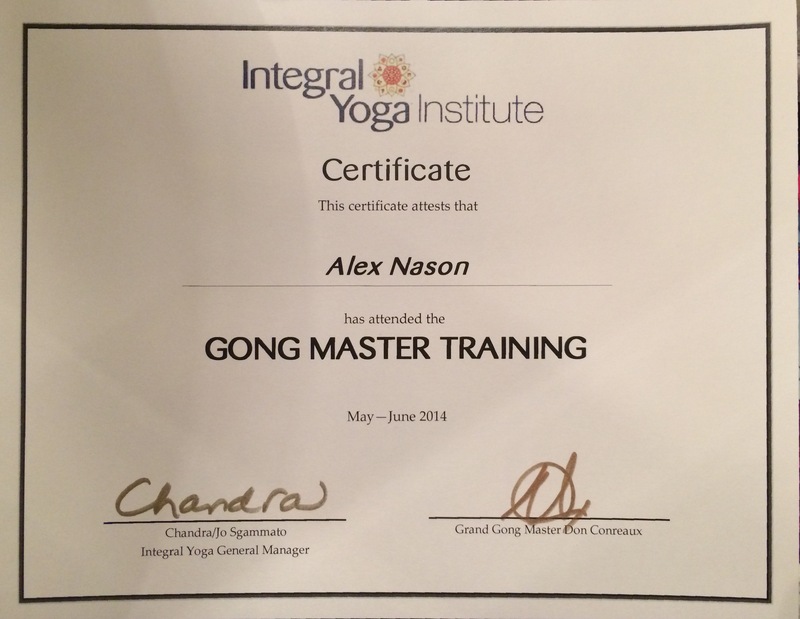 Alex Nason studied Yoga, Qigong, Meditation, Sound Healing and Reiki with numerous masters during the past decade, recently attended a Gong Master Certification Training workshop with Grand Gong Master – Don Conreaux. He is on the Stewardship Council of the Omega Institute for holistic studies in Rhinebeck, NY and currently reside in Stamford, CT. If you are interested in attending classes, workshops, or private sessions please contact him by email at alex@promindful.org. Thank you for your interest! Clear stuck energy and rejuvenate your body, mind, and spirit with some very gentle stretching, a sweet guided deep relaxation with healing Tibetan and crystal bowls, followed by a nice long gentle healing gong bath. As you relax and listen to the gong, it will penetrate every cell and fiber of your body. Guided relaxation will help you melt, release, and rejuvenate away pain, tension and stress. Your mind and body enter into a deep state of meditation where healing on a subatomic level is possible. Please join us for a profoundly relaxing and deeply healing experience. These classes are appropriate for complete beginners as well as advanced yoga practitioners. Individual Personalized Gong Healing: Rejuvenate your body, mind, and spirit! As you relax and listen to the gong, it will penetrate every cell and fiber of your body. Melt, release, restore and rejuvenate away pain, tension and stress. 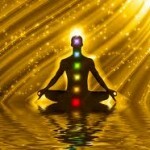 Your mind and body enter into a deep state of meditation where healing on a subatomic level is possible. 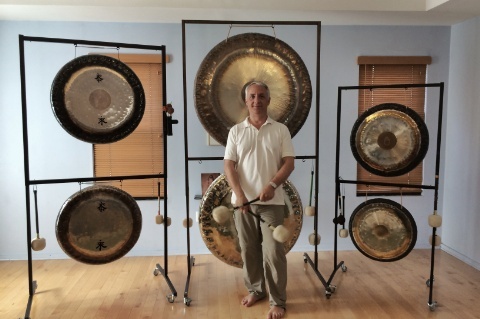 Gong, Bowl, and Drumming Lessons: Learn to heal others and heal yourself – learn to play Gong, Shamanic Drum, Tibetan Bowls, Crystal Bowls and more. Beating Cancer And Chronic Illness Gently: Sessions focus on stress reduction, diet modifications and holistic exercise routines – including integrative and holistic health and wellness techniques. 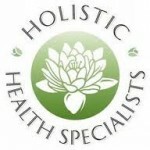 Having been diagnosed with a highly aggressive cancer in 2009 – and given two years to live – he totally immersed himself – learning about all the eastern and western healing modalities available at the time. 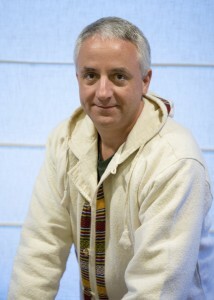 Alex’s unique life experiences inspired his compassionate desire to share his knowledge about alternative healing with others. Alex has been diagnosed cancer free since 2009. Meditation For All Levels: Alex has studied with Master Meditation Instructor Bhante Wimala for over ten years. These meditation sessions are appropriate for beginners and experienced practitioners alike. After sizing up your current situation, Alex will provide you with the knowledge you need to create and nurture a regular practice. Yogatography (Time For Prints or TBD): Are you a yoga instructor who would like a great yoga portrait? Or a new head shot for your website? Alex is a professional photographer. Have a look at Alex Nason’s yoga photography. If you are interested in attending classes, workshops, scheduling a private session or photo shoot – please contact Alex Nason by emailing alex@promindful.org.